I’ve invited a dynamic group of bloggers, cocktailians, food/drink writers, and authors to make a drink from Spice & Ice and “bring it to the party” on their respective blogs, and mine. Credit for this idea goes to Modern Spice author Monica Bhide, who held her own “virtual potluck” a few months back (and who will be one of the party guests here as well). 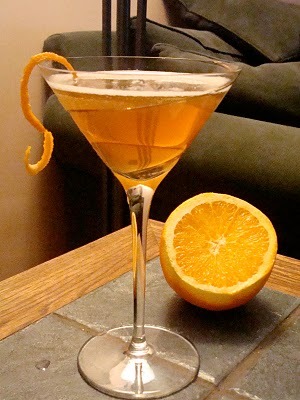 Dragonfire Cocktail: “For over a week I was surrounded by dragons. My neighborhood, on the edges of NYC’s Chinatown, was in the midst of Chinese New Year celebrations. 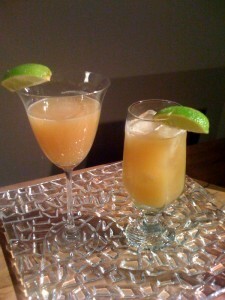 …So it was only natural that for the virtual cocktail party I’d make the Dragonfire Cocktail. Red Dawn: “This drink is not your mother’s Bloody Mary… The Red Dawn cocktail gives you the familiar flavor profile that you love in a Bloody Mary and it’s frightfully easy to make. One ingredient that pulls it all together is Harissa. Harissa is a Moroccan chili paste whose components easily replace the traditional tabasco, lemon juice, worcestershire, and celery salt combination that is normally found in a Bloody Mary. This entry was posted in Drink recipes, Spice & Ice, Uncategorized and tagged cocktail contest, cocktails, fiery, Monica Bhide, party, Spice & Ice, spicy by karanewman. Bookmark the permalink. Kara, these drinks are so innovative. You’re going to kill my liver, but I’ll go with a smile on my face and a very happy palate. Thanks Charmian! I love what you did with the ginger daisy, and such a sweet story about your sister’s engagement too. I second Charmian! And … what a way to go! 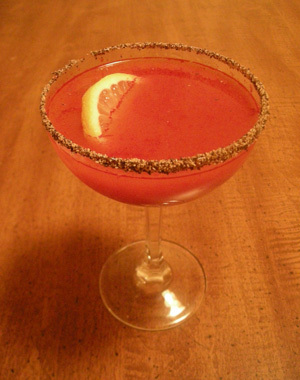 Ms. Diva – if you try the Red Dawn, check out the salt-and-pepper glass rim that Heather Jones added to her drink. What a great touch she added! Pingback: Sparkling Ginger Daisy | SLOSHED! Thanks for this great information. 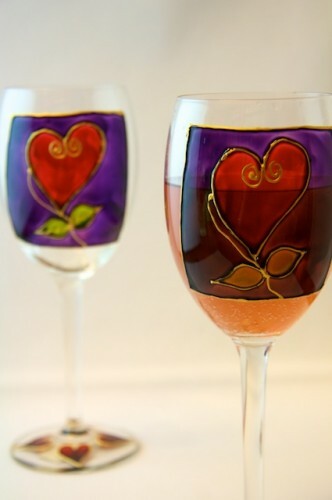 I needed some thing fine to offer at our next gathering, today I have found it right here on this website.